If there’s one thing I like to see, it’s the giving back to those that put their lives on the line or do something that is above and beyond the ordinary. Sometimes it’s as simple as showing a level of respect to someone within a dangerous or physically or mentally tolling job, like being in the police, prison, fire, medical services or within the military. Sometimes it can be physically giving back, like Clay Dreslough and his two titles, Baseball Mogul and Football Mogul, to active members of the US military. It’s always a great thing to see. Be it this, the WWE’s annual Tribute to the Troops or companies offering discounts and benefits to people who serve in the emergency services. Be it here in the UK or across the pond in the US, or elsewhere, it’s heartwarming. More than all, it’s good PR and can get people talking about you, your company or your products. In this case we have Clay Dreslough, his company Sports Mogul and the two annual series of his that are Baseball Mogul and Football Mogul. Granted, for me, it’s the wrong kind of football, but I’m willing to let that go. For any serving military who happen to be fans of these sports, and like a management game, it’s a great opportunity. 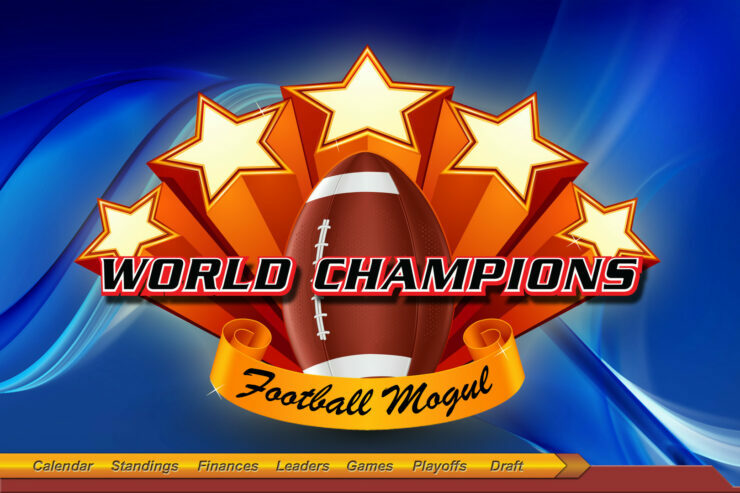 Baseball Mogul and Football Mogul are free for all active members of the U.S. military (as designated by a valid “.mil” e-mail address). I’ve had this policy in place for more than a decade, and have no plans to discontinue it. serving military members can claim their free copy of either game by using the coupon code “MILITARY” when purchasing either title. As for the titles themselves, they are certainly intensive games that can absorb any spare downtime, alleviating any moments where you may otherwise not have a lot to do. They don’t require a lot out of your computer as well, meaning there needn’t be any huge investment in a high-end laptop to play them. Perfect for the person in question who may be on the go.